The Houston Deaf Grassroots Movement will have a National Corner Rally this Thursday, Oct. 20, at Houston City Hall. 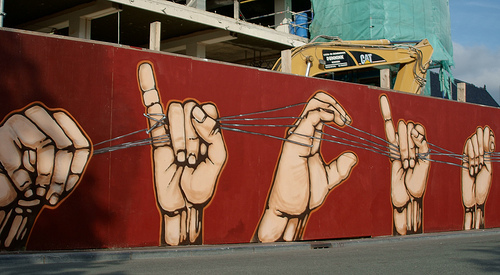 This is part of a national effort to raise awareness about Deaf issues. The three goals of the national Deaf Grassroots Movement are: Communication Access, Education, and Employment. According to Deaf YouVideo, the National Association of the Deaf met together with the Deaf Grassroots Movement to plan events for this Oct. 20. 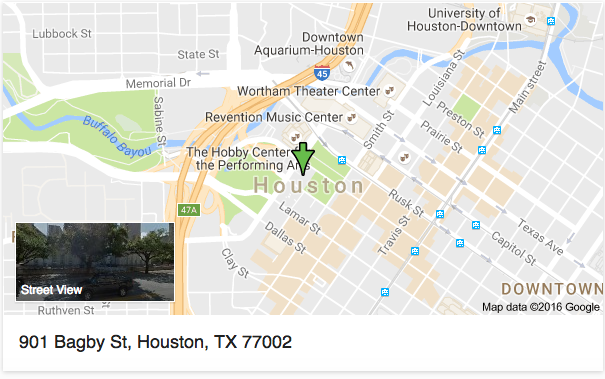 The Houston event will be from 10 a.m.-6 p.m. at 901 Bagby Street, Houston, Texas 77002. “There is a serious need to fight for the Deaf rights of communication, education, for jobs and many other issues of discrimination. The Deaf community must continue to fight for these rights and the best way to do so is to make the public aware of the issues of discrimination,” according to the event’s listing at the Deaf Network of Texas. Participants will meet at corner intersections. Members of the Houston Deaf community are encouraged to attend to bring attention to their rights. To learn more, contact Darla Conner at dconner@cbfl.cc, at 713-491-2381VP, or at 713-974-4621voice/tty. Click here to let event organizers know you wish to attend.